We are proud to be the exclusive national rental services provider for STARC Systems, the industry’s most innovative temporary containment system. 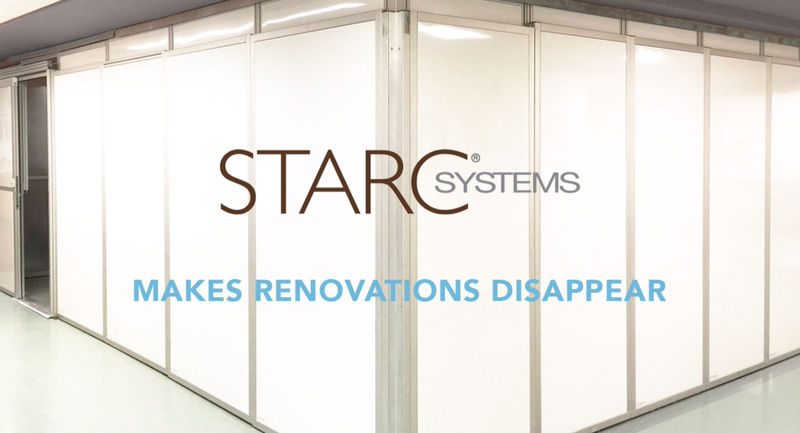 The STARC System is aesthetically appealing and eliminates dust and debris from our restoration work, while exceeding ICRA Class IV requirements. DKI will transport, quietly install, breakdown, and remove your STARC Systems temporary containment for every phase of your project, while still providing you a cost-effective solution.